Up until a few years ago, computer monitors were all of the cathode ray tube (CRT) variety. You may still have one – if your monitor takes up most of your desk real estate and it take a furniture dolly to move it, it’s a CRT. The benefits of using an LCD monitor may justify the expense of buying one – and if your CRT breaks, you’ll have no choice, since suppliers no longer ship CRTs. If you’re considering a move to one of those sleek, flat LCD monitors, here’s what you need to know before you get out the checkbook. 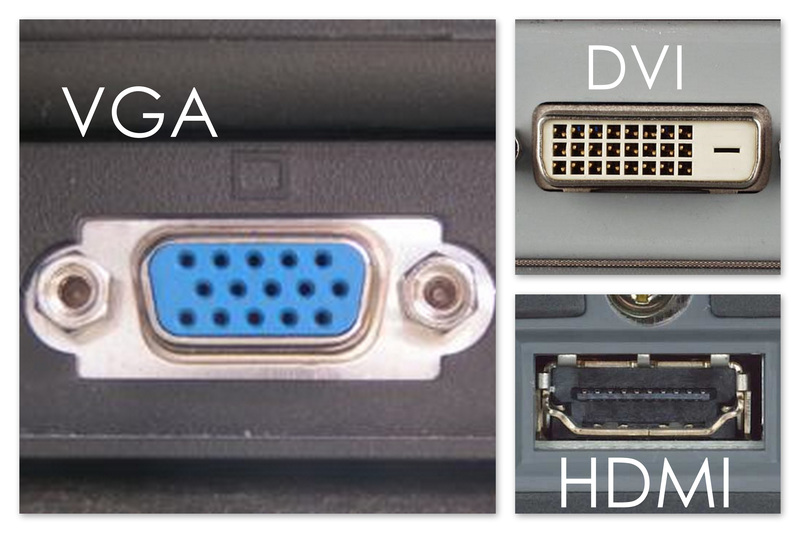 LCD monitors use a lot less energy than CRTs, which makes them cheaper to run. They produce almost no heat, compared to bulky old-school monitors. They’re light, and the picture quality has come a long way since the first LCDs were produced. They are very slim and take up much less space than CRT monitors. You can even hang an LCD monitor on the wall like a picture in a picture frame. Finally, LCD monitors are much more affordable now than when they first appeared on the market. You can get a good quality 15″ LCD monitor for under $100. 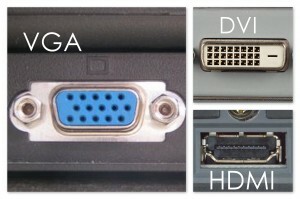 LCD monitors vary in quality. Generally, the higher the resolution capacity, the finer the picture will be. However, a monitor that has a lower resolution will still provide you with a clear picture, especially if you tweak a few settings once you get it out of the box. Be sure to adjust the brightness and contrast on your LCD monitor to comfortable levels. Check the user manual for the controls. Finally, make sure your monitor is at the proper distance and height for comfortable usage. You should sit about 14″ away from the screen. You shouldn’t have to look down, up, or to the side to see the monitor – it should be straight in front of you at eye level. If it’s too low raise it up with a block of wood. If it’s too high, adjust the height of your seat, taking into account the level of your keyboard as well. Once you get everything set up just right, I’m betting you’ll enjoy your new LCD monitor experience.